Lindsay is an account executive specializing in corporate communications at KemperLesnik. With a background in journalism, she knows what reporters want, and uses that knowledge to deliver top-tier media relations wins for her clients. She is also skilled in social media campaign development and community management. 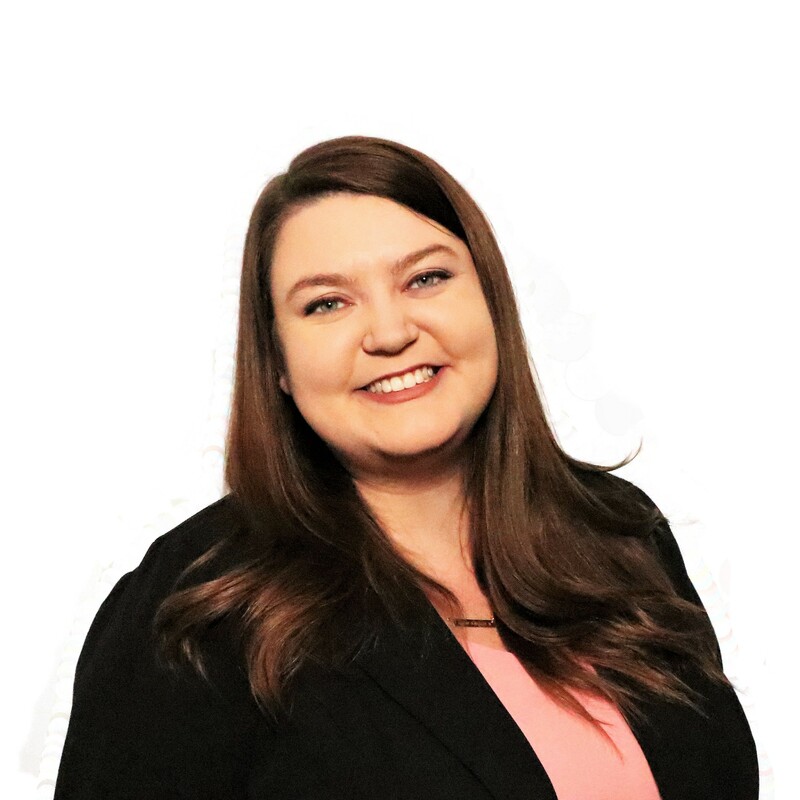 Lindsay is also an active member of the Public Relations Society of America’s Chicago chapter, serving on the young professionals programming committee. She has seen every season of the television show Survivor, has won $6.19 on HQ Trivia, and hopes to one day bake a croissant that would make Mary Berry and Paul Hollywood proud.